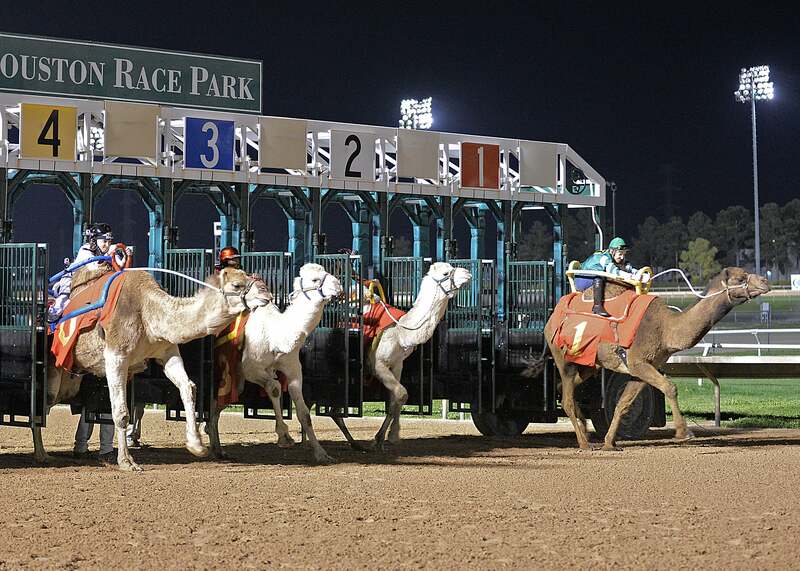 Sam Houston Race Park will present the fifth annual Camel and Ostrich Races on Friday, March 4 and Saturday, March 5. This marks the third year that the wildly popular special event has been expanded to two nights. The final weekend of the 2016 Thoroughbred racing season kicks off on March 6 with ten races and 50 Cent Beer Fridays featuring 50 Cent Draft Beer and $1.50 Wine Specials from 6 p.m. to 9 p.m. Saturday night's card will include two Arabian stakes: the $33,000 Sheikh Zayed Bin Sultan Al Nahyan Cup- Amethyst Jewel (G1) and $38,850 HH Sheikha Fatima Bint Mubarak Ladies IFAHR Cup. On both nights, in between races, members of the Sam Houston Race Park jockey colony will test their balance and agility on the super-fast Ostrichs as they sprint 100 yards on the main track. Four local celebrities will serve as "trainers" for the eight-foot tall Camels, who will also race 100 yards in front of the enthusiastic crowd. This year's celebrities on Friday night are Sarah Pepper, 95.7 Hot Hits; Dinah Powers, 94.5 The Buzz Rod Ryan Show; Producer Hoss, The Eagle; DK, KHMX Morning Show. 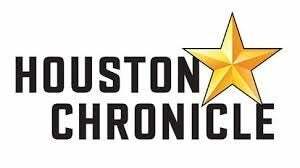 The Saturday night races will include Ken Hoffman, Houston Chronicle; Krystina, 104 KRBE Morning Show; Fred Faour, ESPN Radio and Bobby Romeo. 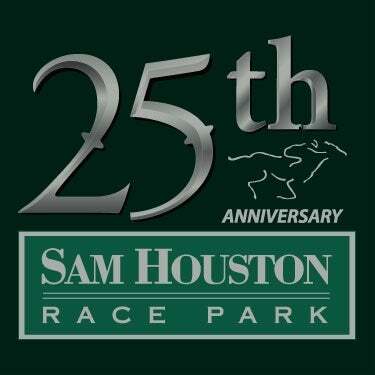 Sam Houston Race Park will make a donation to the charity of the winning trainer's choice. 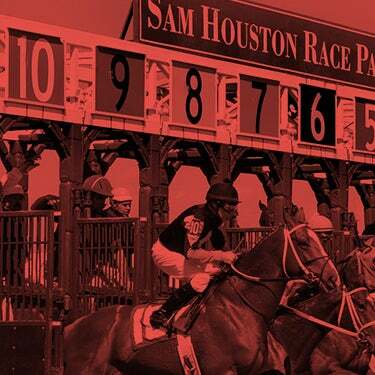 There are just four more days remaining in the 2016 Sam Houston Race Park Thoroughbred meet. Racing gets underway at 7:00 p.m. on Friday and 6:15 p.m. on Saturday evening with 1:00 p.m. cards set for Monday and Tuesday afternoon. For more information and updates on racing, dining or the unique and family-friendly Camel and Ostrich races, visit shrp.com. Arabians will compete in two featured stakes on Saturday evening. A field of 10 fillies will compete in the $38,500 HH Sheikha Fatima Bint Mubarak Ladies World Championship IFAHR Cup, at a distance of seven furlongs. The race will feature all female jockeys for the fifth year in a row. 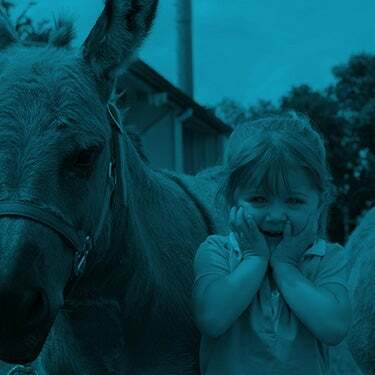 Delphine Garcia Dubois will ride 6-5 morning line favorite, Jewell AA, owned by Betty and Joseph Gillis, of Columbus, Mississippi. Winner of her last two stakes, including the Texas Yellow Rose at Sam Houston on February 6, the 4-year-old daughter of Burning Sand is trained by Jerenesto Torrez. He will also saddle Dhaan and RB Fyrnch Broad, and reports that each of the fillies are coming into the race in good order. He admits that with the international roster of jockeys who participate in the stakes, sometimes communicating instructions can be challenging. "Generally, I just give them a leg up and wish them good luck," said Torrez. Ten colts and geldings will run in the ninth race, the Grade 1, $33,000 HH Sheikh Zayed Bin Sultan Al Nahyan Cup - Amethyst Jewel. Texas-bred Paddys Day has been installed as the 9-5 betting favorite. Winner of 11 of his 14 starts, the Burning Sand 5-year-old returns to Sam Houston Race Park for owner Quarter Moon Ranch LLC and trainer Scott Powell. Jockey Kelsi Purcell has the call and will break from post position eight aboard the 4-year-old Burning Sand colt, who will make his first start since winning the Arabian Stallion Stakes on October 16 at Los Alamitos Race Course. Torrez is hoping to sweep of the Arabian stakes with Easter Man, who returns to action following a victory here in the Grade 2, $30,000 Texas Six Shooter. Bred and owned by Betty and Joseph Gillis, Easter Man is in pursuit of his third consecutive stakes win. Jockey Ivan Arellano has been the regular rider of Easter Man, and will be in the saddle again Saturday night. "Ivan knows him and has been winning," stated Torrez. "Easter Man is 100% ready. The competition is a little tougher than what he faced in the Texas Six Shooter, but some of the horses are coming off long layoffs." Competitive battles are taking place for the leading jockey, trainer and owner honors at Sam Houston Race Park and may go down to the wire on Tuesday, March 8, the final day of the 2016 Thoroughbred racing season. Iram Vargas Diego is having an excellent season, and is poised to take the first leading rider title of his career. The 35-year-old jockey was born in Guerrerro, Mexico and has been riding in the United States since 2001. This is his third Sam Houston Race Park meet and the first riding first call for trainer Steve Asmussen. Diego tops the standings with 41 wins, four more than 2015 leading rider DeShawn Parker. Following in third place is David Cabrera, who has made 31 trips to the winner's circle. Lindey Wade rounds out the top four with 23 wins. It's been a productive meet for Steve Asmussen, who leads all conditioners with 22 wins heading into the final week of the 2016 Thoroughbred racing season. Asmussen has won seven previous training titles here. Danny Pish has also had an excellent showing with 17 victories with Mindy Wills and Karl Broberg tied for third in the standings with 15 wins each. Jerenesto Torrez rounds out the top four with 11 first-place finishes so far. Asmussen is looking to add his fourth leading owner title at Sam Houston Race Park a he currently leads 11 wins this meet. 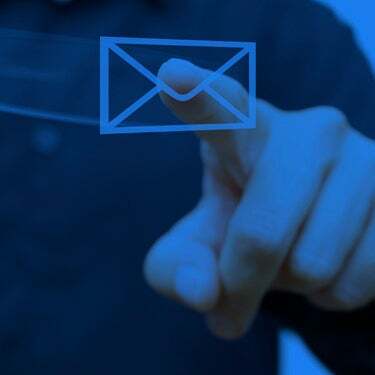 Stonewall Dominion LLC and Jose Luis Espinoza have posted eight victories. End Zone Athletics and Mindy Willis both have six wins. Sam Houston Race Park will honor the leading owner, trainer and jockey on Tuesday, March 8.